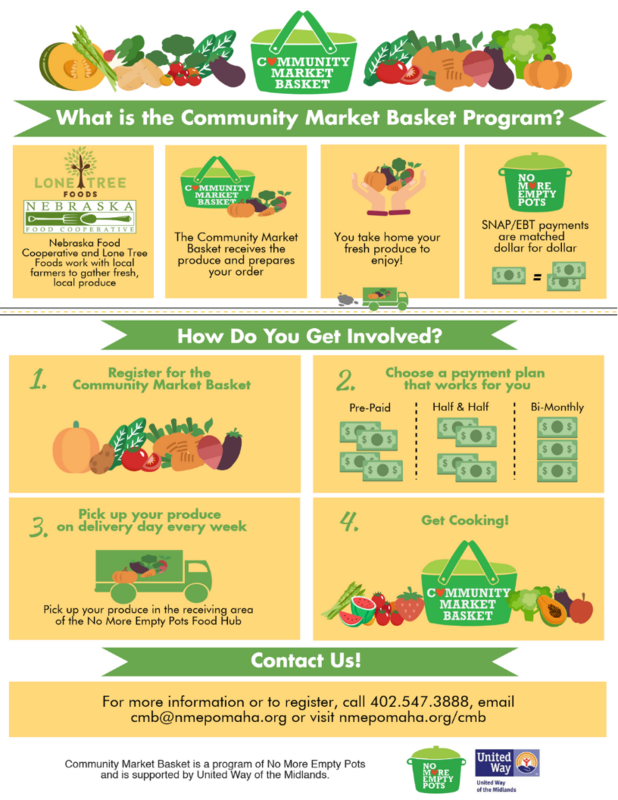 The Community Market Basket is back! REGISTER NOW for weekly delivery. Our goal is to make fresh, local produce accessible to everyone. 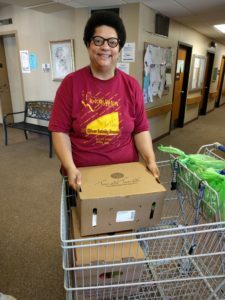 We do this by partnering with Lone Tree Foods and Nebraska Food Cooperative to provide weekly orders of local produce! (Paying with SNAP and getting the incentive) makes it easier to do right now. 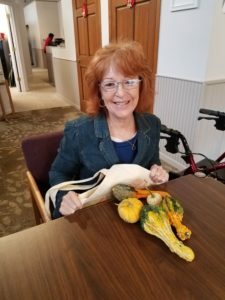 (The incentive) was an introduction to healthier options and I want to keep doing that. I just learned I can customize my order a little and get meats. I don’t want to buy anything at the grocery store anymore!